Teams work best together when they can stay in their creative flow—without interruption or context-switching. 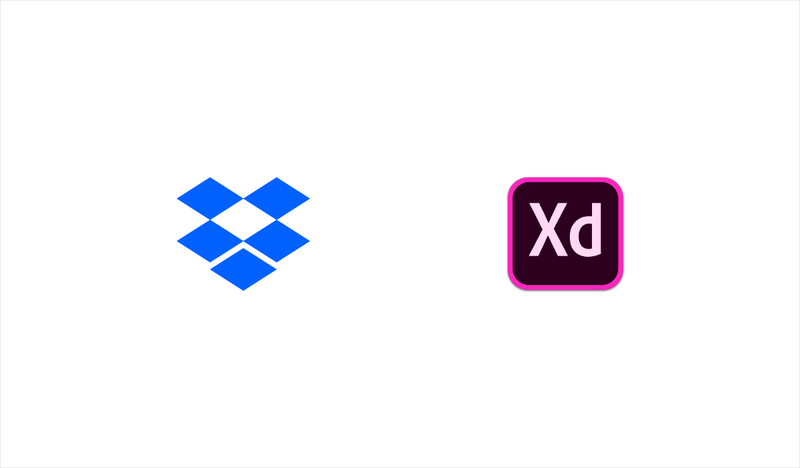 In this spirit, today Dropbox and Adobe are thrilled to announce a new integration for Adobe XD CC and Dropbox Paper. And now, when you paste an Adobe XD prototype link in Paper, you’ll see a preview of the design, right in your doc. This integration marks an expansion of our partnership efforts to encourage teams to unleash their creative energy through streamlining team coordination and communication. Adobe XD helps user quickly design, prototype and share interactive prototypes for websites, apps and more, all in one solution. Paper lets teams edit together in real-time, right alongside to-do lists—making it easier to plan projects, run brainstorms, and hold meetings. 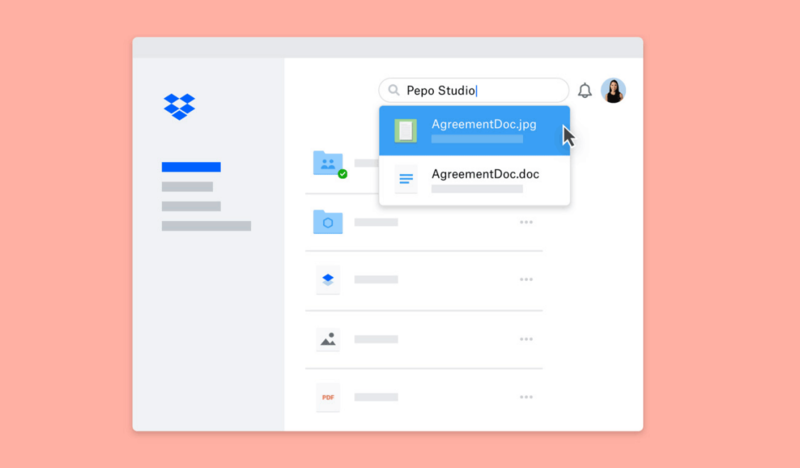 And now with the Dropbox Paper integration, when you paste an Adobe XD link in Dropbox Paper, your cross-functional team members can reference the latest revisions alongside the context they need to keep their initiatives on track. Share and preview XD prototype links. No matter their department or role, your collaborators will be able to see an embedded, interactive preview of the XD prototype in Dropbox Paper on web, Android, and iOS. 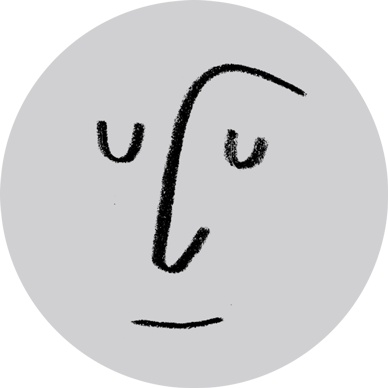 Simplify design collaboration. Members of your team will be able to comment and annotate, as well as store other key project items together directly in Dropbox Paper. Update XD prototypes seamlessly. Clicking on the XD link in Dropbox Paper allows designers to access familiar features within the Adobe XD interface. When someone updates a prototype, those changes reflect within Dropbox Paper. 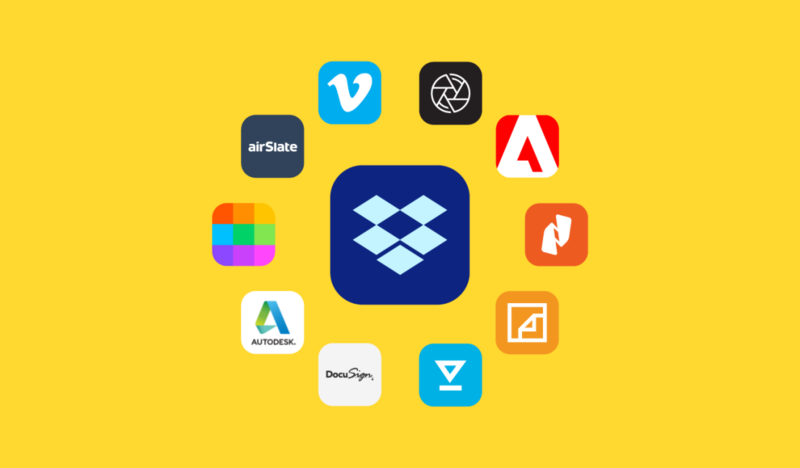 “Adobe XD and Creative Cloud have been critical partners in making life easier for designers and creatives leveraging Dropbox and Dropbox Paper,” said Neil Sethi, PM, Dropbox Paper. 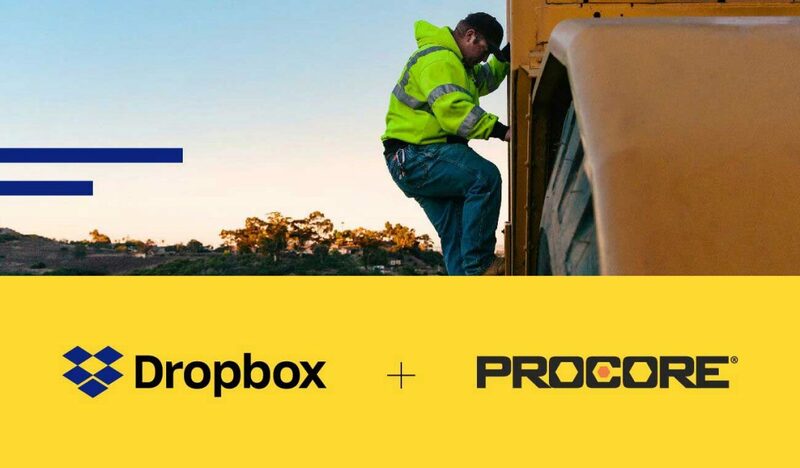 “By further integrating our products, we are empowering teams to focus their energy on the creative process and avoid burnout.” "We’re constantly iterating, with a goal of making the design process more efficient with Adobe XD,” said Vijay Vachani, Director, Creative Cloud partner platform and ecosystem for Adobe.” “Today, we're excited to announce a deeper integration with Dropbox to enable designers and their cross-functional teams to preview interactive XD prototypes right within Dropbox Paper to bring clarity to projects and more quickly move teams to action." 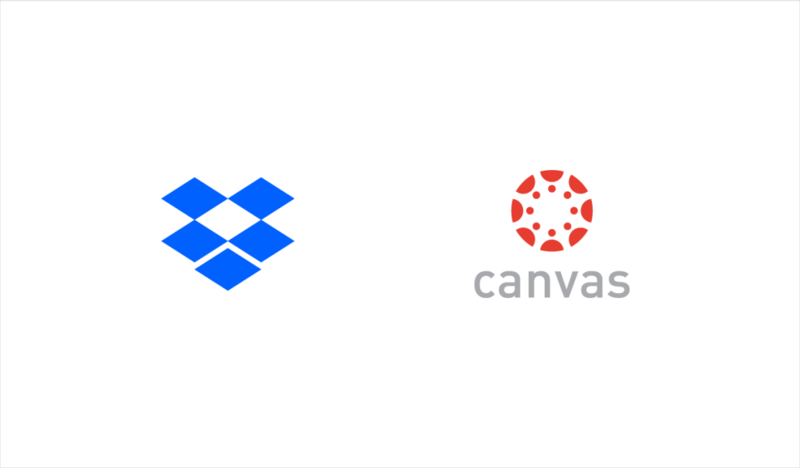 To learn more about Dropbox Paper, check out our help center article or learn more about Adobe XD CC.